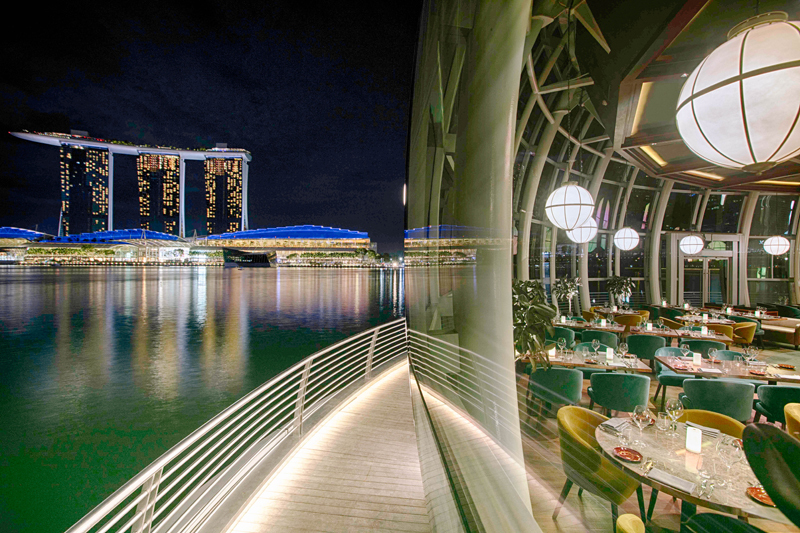 Located at the heart of Singapore’s central district, Monti sits afloat the Marina bay in the iconic Fullerton Pavilion offering magnificent views of the city skyline through the glass-encased dome. 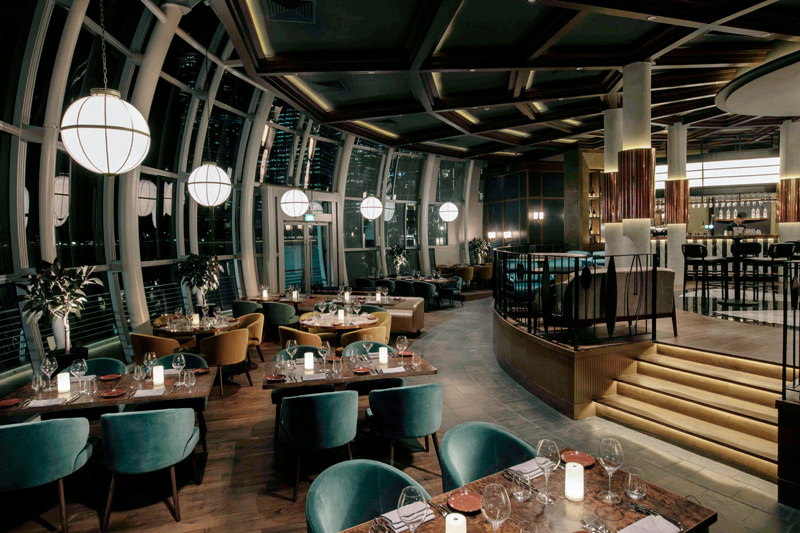 Impress your guest with a cocktail reception at Monti’s rooftop or take your event indoors at the chic and luxurious indoor restaurant and bar. Leave it to our team of event specialists to pull together your dream event while you dine, imbibe and unwind over delicious Italian-style cuisine, great wine and music.